The ashtray was replaced with a Spec Dock resulting in a neat iPhone docking station with music and charging capabilities. 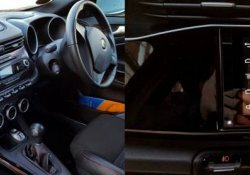 The factory fitted radio was removed and the Parrot Asteroid Smart replaced it, the Asteroid Smart add features like navigation, Bluetooth, music streaming, reversing camera, etc to the vehicle. 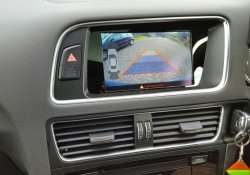 Genuine Audi parts used for installation, coding required after installation. 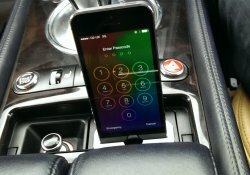 Apple CarPlay lets you integrate you iPhone to the radio, letting you use your phone safely and legally!! !